Paperwork for 403b IRA Rollover Accounts | Crank It! The bad news about 403b IRA rollover paper is that there may be a fair amount of it. The good news, on the other hand, is that most of that paperwork will be provided for you by your 403b and IRA account trustees. 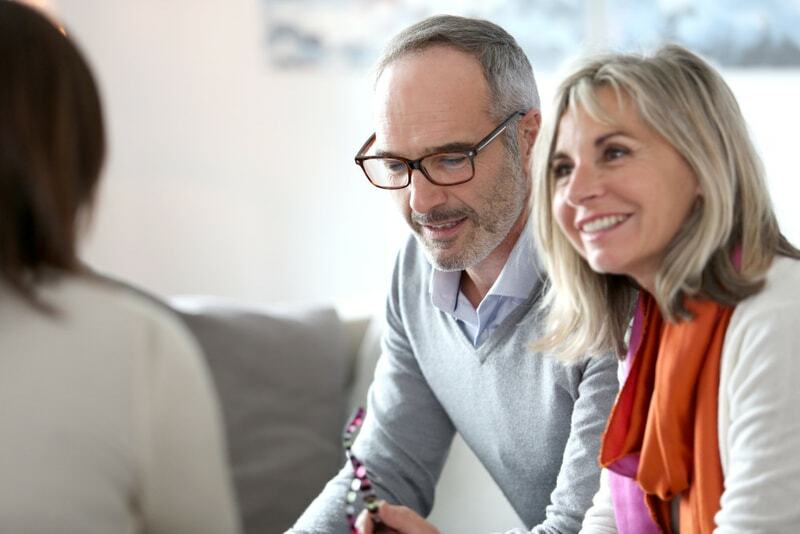 The first paperwork you’ll be faced with is the paperwork needed to set up a new IRA that’s eligible to receive the funds from your 403b account. For most people, this means enrolling in a new plan at a new employer or visiting a financial institution to set up your own privately held IRA. 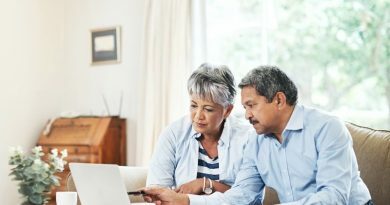 Be aware that you can’t rollover funds from a 403b IRA into a Simple IRA, and that if you’re going to do a rollover into a Roth IRA, there will be some additional paperwork involved. Once you’ve enrolled in a new IRA, the next paperwork you’ll be faced with is the paperwork needed to request the rollover. A 403b rollover can involve you receiving the funds from your old 403b account, usually in the form of a check, which you deposit into the new IRA. On the other hand, a 403b rollover can also involve a transaction that takes place exclusively between the trustee of the 403b account and the trustee of the new IRA. 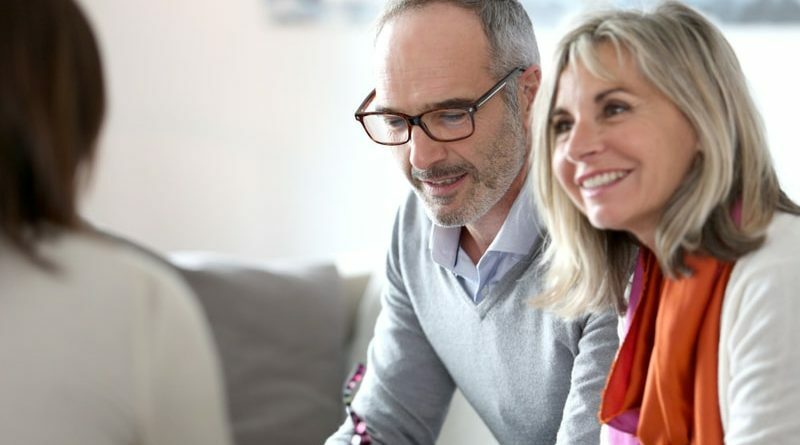 This is usually called a direct rollover or a trustee to trustee transfer, and it’s the option that makes the most sense from a tax standpoint. If you’re performing a trustee to trustee 403b rollover, then you’ll probably have forms to fill out with the help of the trustee of the new IRA. The trustee will usually provide you with forms and help you to complete them; the important thing to remember is to specify that you want the money to move directly between accounts without coming in to your hands. Or, if you’re performing a 403b rollover that involves you receiving the funds, there may be a few more pieces of paperwork to complete, and you start that ball rolling, so to speak, with the trustee of the 403b account. 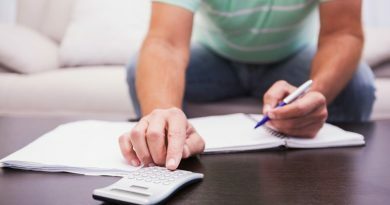 If there are assets in the account, such as stock, those will likely have to be sold or liquidated, which may involve more paperwork on your part. 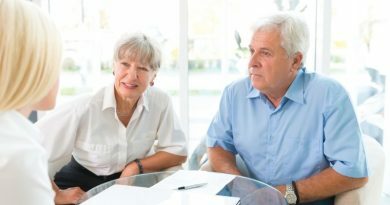 • That the trustee will be required to withhold 20 percent of your money to be forwarded to the IRS, • That you have a limited amount of time (currently 60 days) to get the money contributed to your new IRA without additional penalties and taxes, and • That if you’re older than 59.5 and fail to reinvest the money in a qualified IRA that you will have to pay penalties and taxes. The final piece of paperwork involved in a 403b rollover is a Form 1099-R, which you’ll receive when tax time rolls around. All rollover transactions must be reported to the IRS, whether or not any taxes are due. Your accountant or tax advisor can assist you with how the information on this Form should be included on your annual tax return.